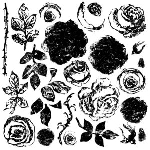 Chalk Paint® Sample Pots....GLORIOUS Sample Pots (120 mL each...meaning 4.22 ounces of paint). 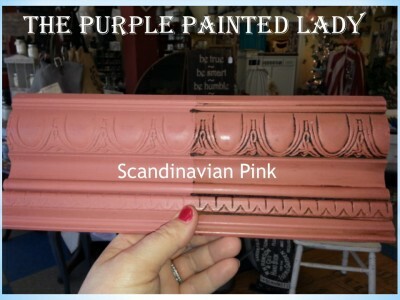 The Purple Painted Lady thinks the color of smoked salmon is similar to Annie Sloan's Scandinavian Pink. 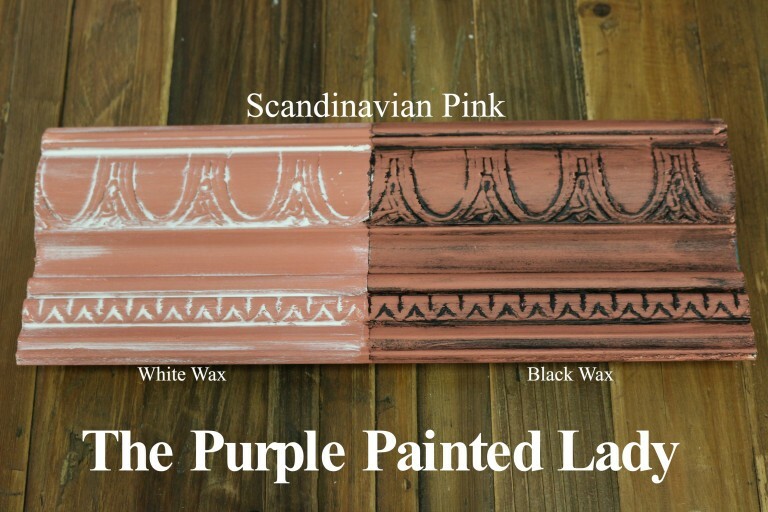 I love this color paired with Versailles or Country Grey. 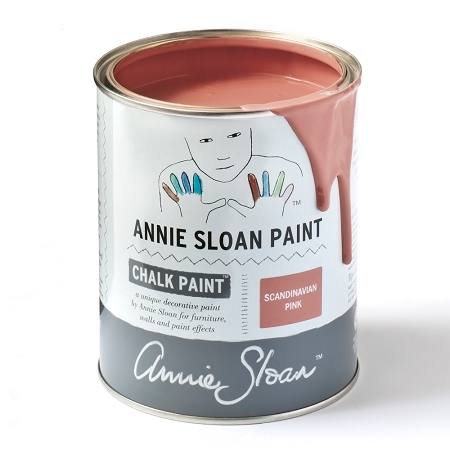 Annie Sloan describes this color as - One of the traditional colors found in much Swedish furniture, we use it underneath and as a color for interiors of cupboards and drawers.